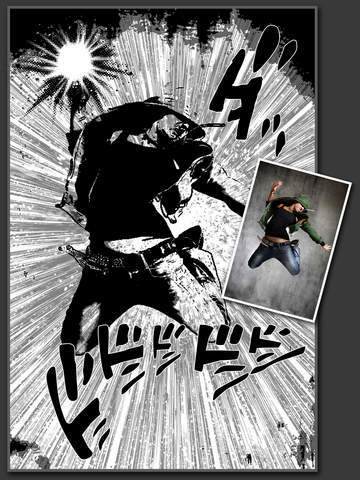 If you are a manga fan and have an iPhone, chances are you have at least one manga app. 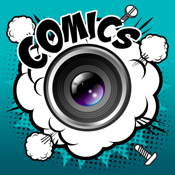 There are tons of these kinds of apps available these days, from readers to communities and forums where you can discuss everything related to the Japanese comics. 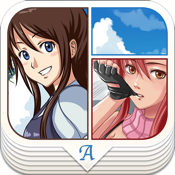 Have a look at our list of the best iPhone apps for manga. 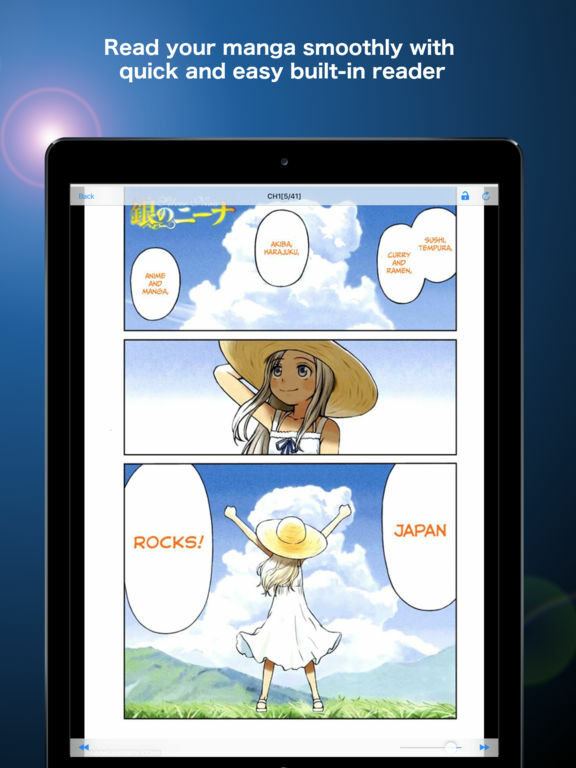 Manga Storm is a simple manga reader app that lets you follow and read manga from your favorite sites. Features include the ability to: add manga by entering their URLs, automatically check manga for new chapters, read all chapters continuously, read your manga anytime after you download it to your iPhone, and sync your manga list and reading progress across all devices. If you upgrade to the full version, all ads are removed, you can assign manga to the Archive section, see all titles you’ve read in the History tab, and you can listen to music while reading without being interrupted by game and video ads. 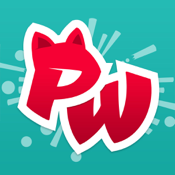 This free app will help you find your fellow roleplaying soulmates as it provides an amazing community where users can meet new people across the world with one shared interest. No matter what type of RolePlaying addiction, you can find other fans and share your various passions with people. 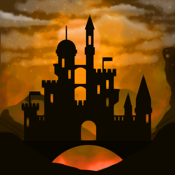 Users can share their own art too, and get feedback on it. 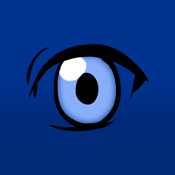 There is a roleplay catalog, which acts as a database that will help you further develop your own interests and build on your existing ideas. Users can even contribute to the encyclopedia with their own ideas. Anime Amino - Community For Anime, Manga, Cosplay, Otaku and Vocaloid Fans! 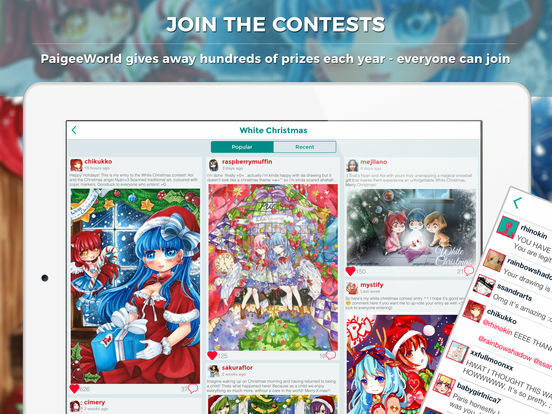 Anime Animo is a social network for manga, anime, vocaloid, cosplay, and otaku lovers. Share your passion with others who feel the same. Ask, answer, and discuss your favorite scenes and characters. This is the place to talk about Cowboy Bebop, Fairy Tail, Kaito, Hatsune Miku, Dragon Ball Z, Naruto, Rin and Len, Tenjho Tenge, Gundam, and Highschool of the Dead. You can start discussions, jump in on existing chats, and more. Want to share photos of your cosplay from conventions? You can do that, too. 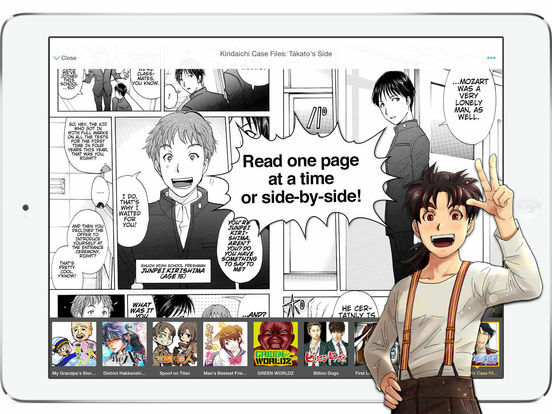 Want the hottest manga titles straight from Japan to your iPhone? 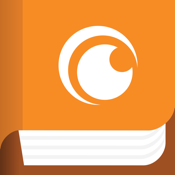 Now you can with the Crunchyroll Manga app. As soon as the manga hits the newsstands in Japan, you will be able to read the latest from titles like Attack on Titan, Space Brothers, and Fairy Tail. If you like the free app you may buy the premium version as a separate app. With the premium membership you will be able to view the entire series catalog anytime, get unlimited reading access, and more. 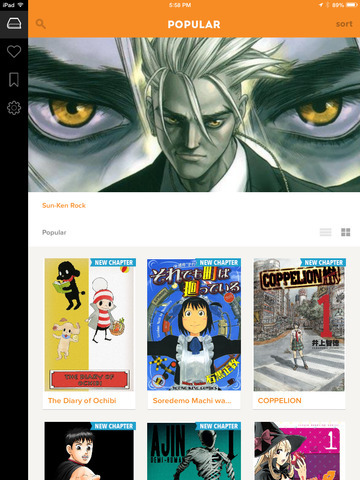 The app is easy to use, well-designed, and makes it easy on the eyes to read manga. 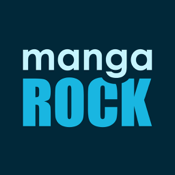 Discover, read and download manga with this awesome app. There are thousands of manga to choose from, and you will certainly enjoy just about every free issue out there. There are 24 sources and 7 different languages of manga. You can get recommendations, see popular ones, view related ones and more. 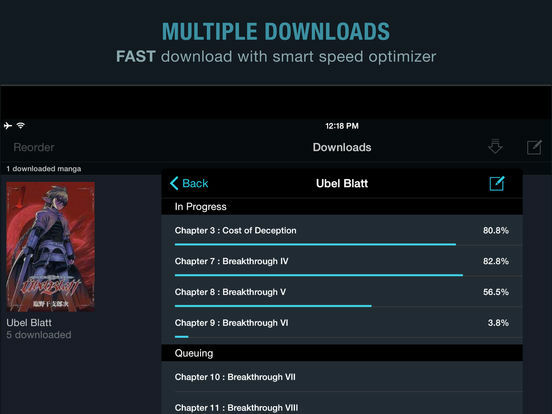 The manga reader has three different reading modes, advanced reading settings and the next chapter automatically downloads in the background when you are reading the manga. 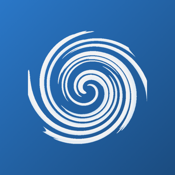 This app is light on the battery, has push notifications, save your favorites, pick up where you left off reading, sync and read between iDevices, backup to the Cloud and purchase the Full Version of the app if desired. If you have experience with MyAnimeList.net then check out this app. It’s designed to help users keep track of what they have been watching or reading. 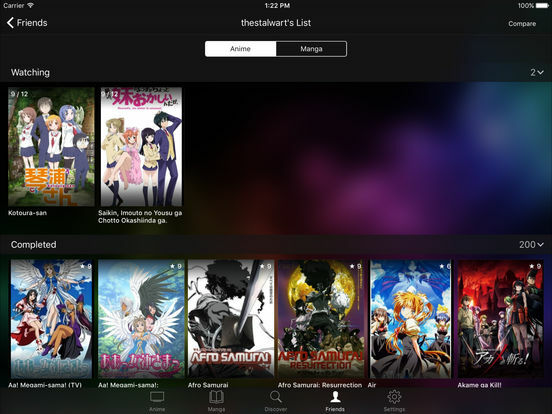 With just a few swipes and taps, users can organize their manga lists, log in with their account, add or edit lists, sync between devices and more. View details on your favorite manga, find out more information about characters, who the voices actors are and more. 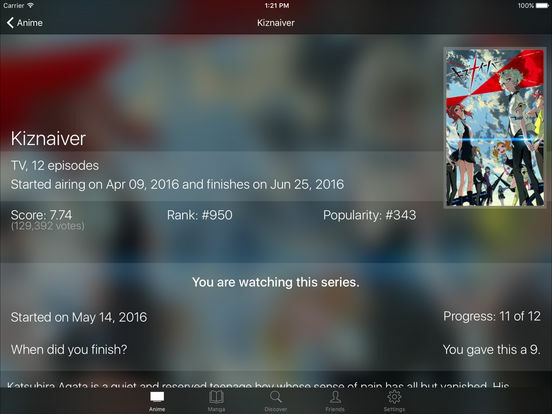 This app also helps you to discover new manga and anime. The interface is smooth and elegant. It’s definitely worthy of a download. 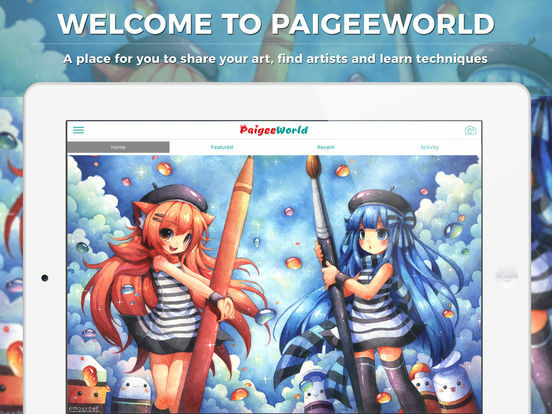 PaigeeWorld – How to draw manga, anime and cartoons. 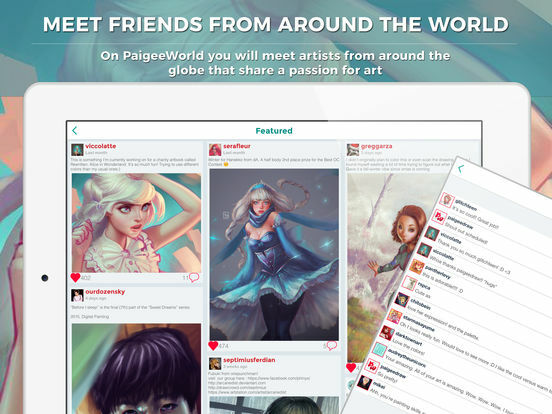 PaigeeWorld is a social network for art enthusiasts and artists where you can go to improve your skills, admire artists, share your art, and meet new people. 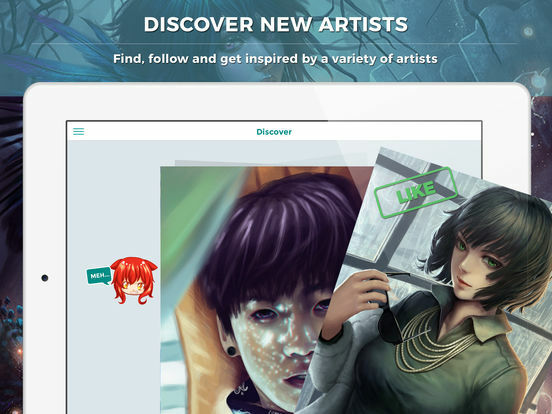 Thousands of artists post their work daily, you will be able to discover amazing artists from around the world, and you will get instant followers and feedback when you upload your art. There are events and fun contests with great prizes to win, hundreds of step-by-step tutorials, and you will meet people who love all the same things as you. New artwork is uploaded every minute so you will always have some new stuff to look at. 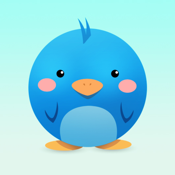 Keep all your manga in one place with Manga Bird manga reader for iPhone. 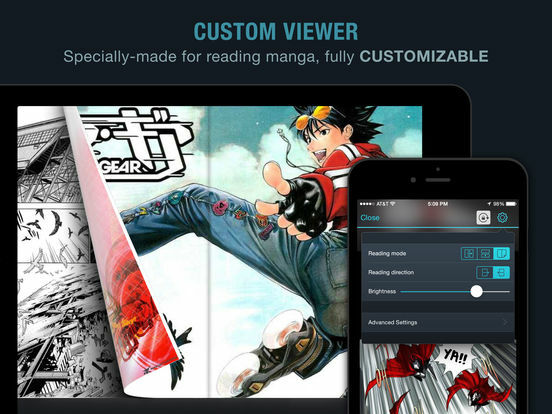 This cutting-edge reader app allows users to enjoy reading manga in a smooth and user-friendly interface. 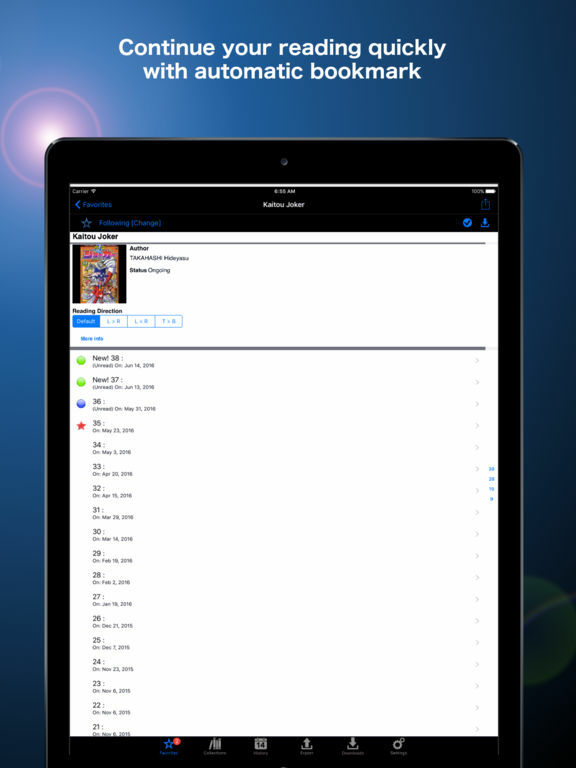 The app features auto-sync and offline reading, so you never miss a release, and you can check it out anywhere. 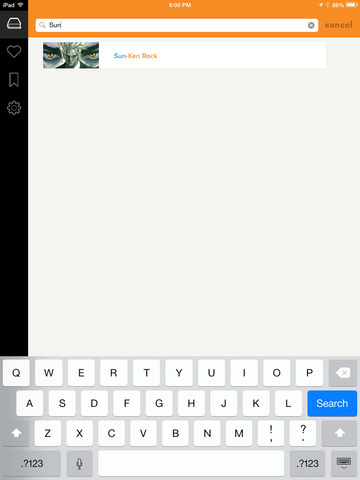 Browse categories with a swipe, change display to day or night, read right to left or left to right, choose horizontal or vertical, select scroll or page curl, and so much more. 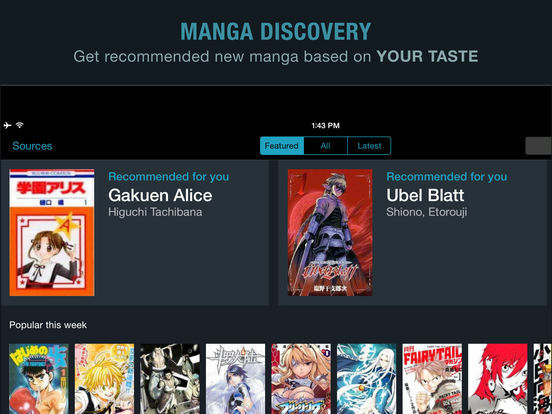 If the feature you desire exists in a mobile reading platform, you’ll likely find it in Manga Bird. 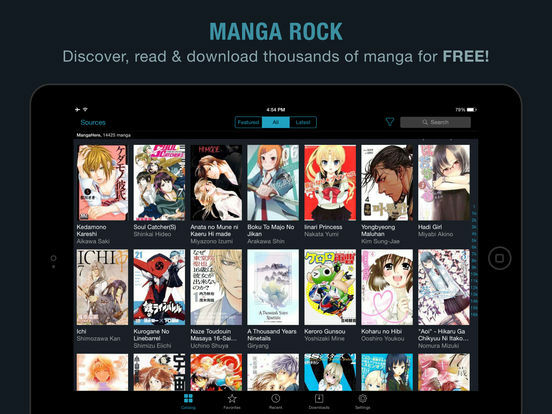 Manga Box is a free Manga reader, featuring all the best Manga authors. 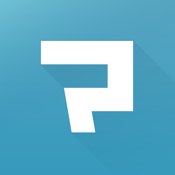 This app is a weekly magazine that includes new content daily. 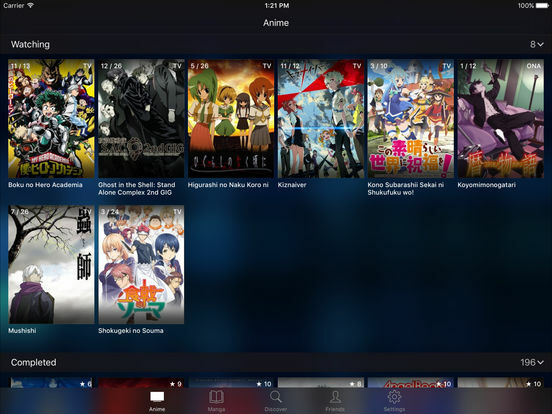 Access your favorite Manga anywhere with Manga Box. 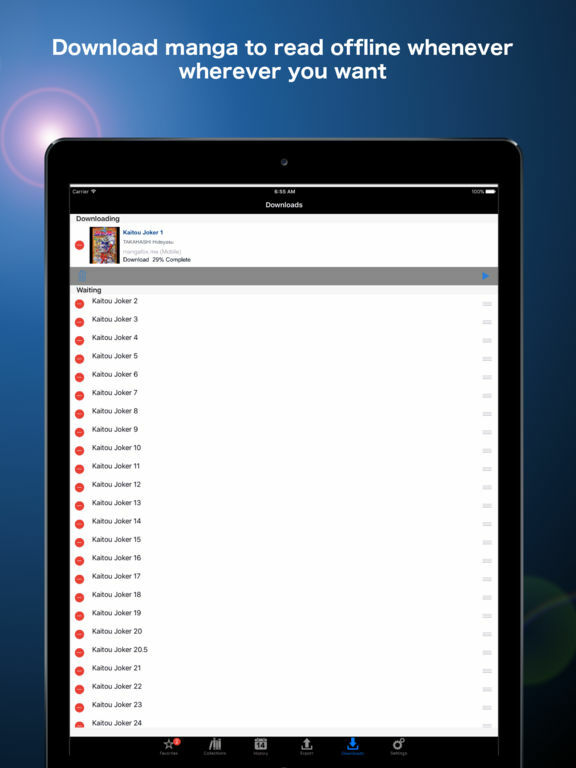 Users can browse past issues, and check out what’s new every day. Where else can you access 12 months of the best Manga for free? 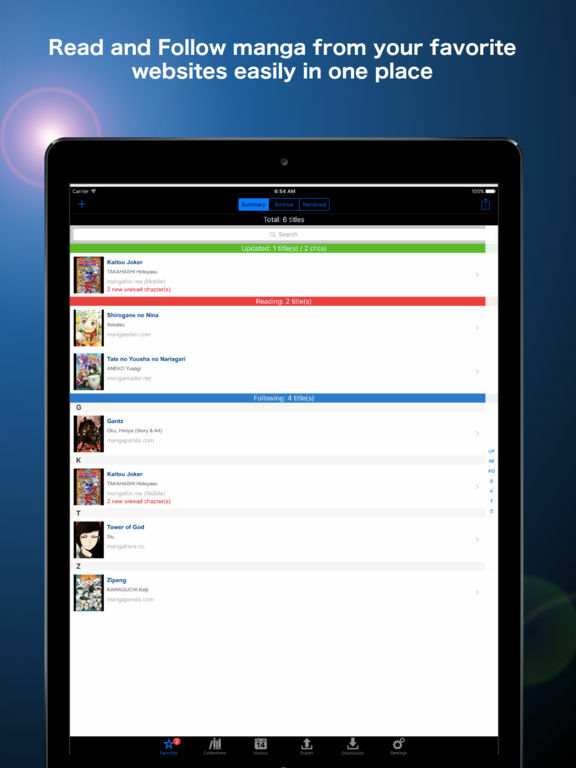 Manga Box is your personal portable library of your favorite Manga, conveniently located on your iPhone. Grab your phone and your library of awesome Japanese cartoon and go! If you like Manga, check out Manga Box risk-free, since it’s always free. 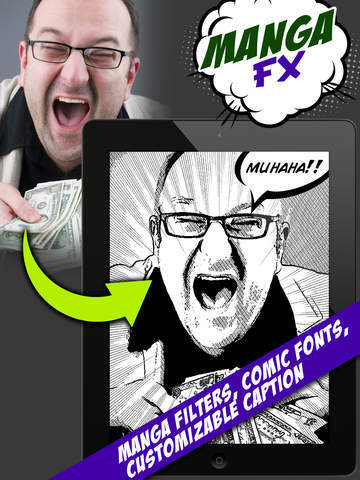 Combine your love of Manga with self expression with the Manga Comics Camera app. Choose from various filters, graphics, tones, textures and captions to transform any photograph into a genuine Manga visual experience. Snap a photo and add your own unique touches to make it a Manga masterpiece, or upload a favorite shot and give it a new interpretation. Simply apply a texture from the manga tones library, add a fun graphic, or type your own caption. Editing features include zoom and drag for a high degree of customization. Once you’ve got your Manga Comics Camera masterpiece, save it to your device, or share seamlessly with social media.